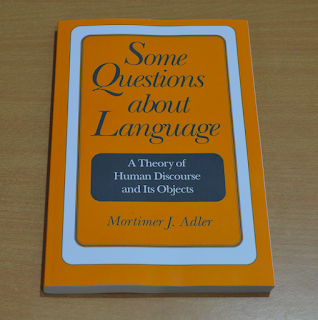 In Some Questions about Language, Mortimer J. Adler conducts a philosophical examination of the subject of language. But his specific focus is on the theory of meaning. 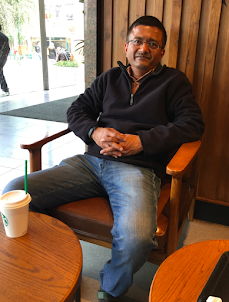 He takes a systematic and structured approach and presents his arguments in a conversational format, as an orderly series of questions and answers which clarify the basic problems about language and meaning, while expounding the logical framework of Adler's own theory of meaning which serves as a solution to these problems. In the first chapter, “Scope of a Philosophy of Language,” Adler explores the range of problems that philosophy is competent to deal with. He differentiates these problems from the closely related problems that are beyond philosophy’s scope, and, in addition, are incapable of being dealt with until the prior problems have been solved. It is not possible for people to have a conversation unless the words which they are using are “meaningful.” The “meaning” is something which grants what would have been a meaningless sound the status of a “word.” Words have referential significance—they refer to or signify that which we apprehend, and the “meaning” refers to the relationship between a “word” and the “object” to which the word refers to. 1. What is the primary fact that a philosophy of language should try to explain or account for? 2. What aspects of language should a philosophical approach to the subject not attempt to deal with? 3. 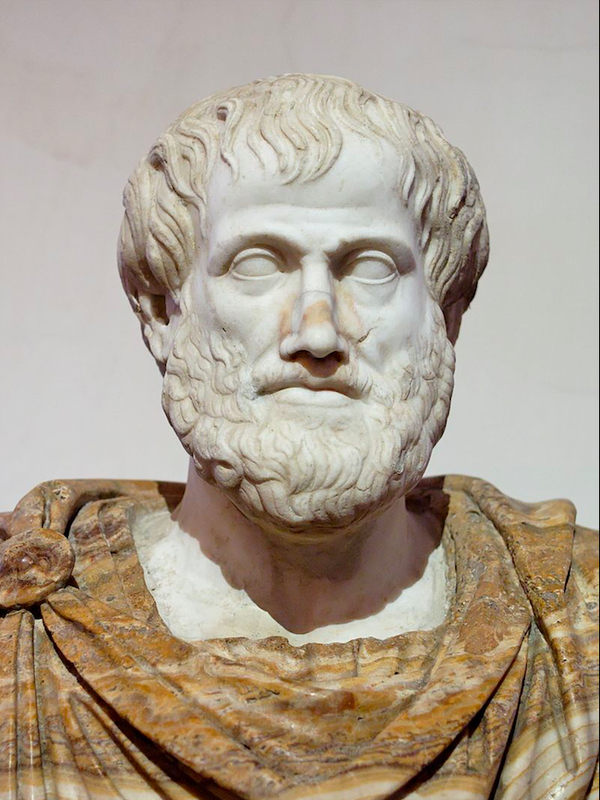 What, specifically, should be avoided in developing a philosophical theory of language? 4. How are the philosophical problems of language related to the concerns of the logician and the grammarian dealing with language? I think that the most interestingly worded question that Adler offers in the book comes in the Epilogue: “What is it that confers referential meaning on otherwise meaningless marks or sounds, thus making them into the meaningful words of a language?” This question, as he himself declares, is about the genesis of meaning. Adler’s point is that the acquisition of referential meaning cannot be explained in terms of an individual’s voluntary imposition of meaningless notations upon his own ideas as the objects to which they refer. The subjective ideas in our mind are never the objects which we apprehend when we perceive, remember, imagine or think. In answering the above question, Adler points out the basic fact that we can never apprehend our own ideas. This is because the ideas in our mind are not the objects which we apprehend, rather they are the instruments or means by which we apprehend objects. It not possible for any individual to inspect or be aware of the ideas that he has in his mind. You can only have inferential knowledge of the ideas. The ideas serve as the means by which we apprehend objects which we can name or designate by single words or descriptive phrases. The definition of an idea which Adler offers in chapter 3 is worth noting: "The products of these several acts—percepts, memories, images, and concepts—can all be grouped together under the term "idea," just as all the acts by which they are produced can be grouped under the term "acts of the mind.”"
But how do we apprehend abstract nouns such as “freedom,” “justice,” “n-sided polygon,” and so on which cannot be perceived as particulars? Adler offers a solution for this problem in chapter 7, “Objects of Thought.” He says that in discussing freedom or justice, it is possible to give examples of the universal object that is before our minds by describing a man in a particular setting as being free or unfree, or by describing a man performing a certain act as being just or unjust. The ideas that cannot be described in a particular setting are apprehended by us through reference to the technical terms that go into the formulation of those very ideas. 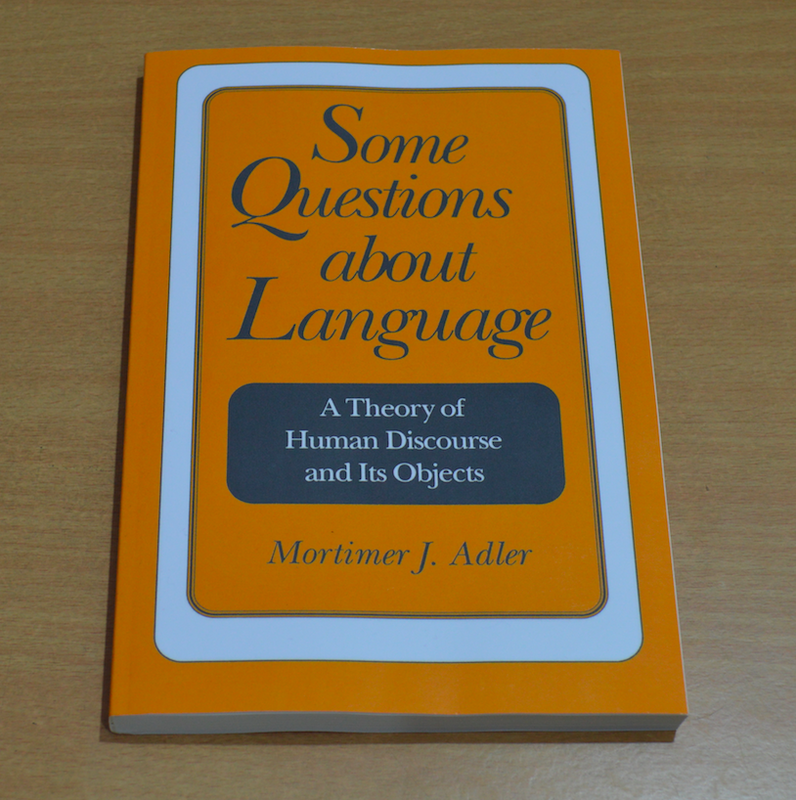 On the whole, Adler’s Some Questions About Language is an interesting book. It introduces the reader to a number of important issues in philosophy of language and the theory of meaning.